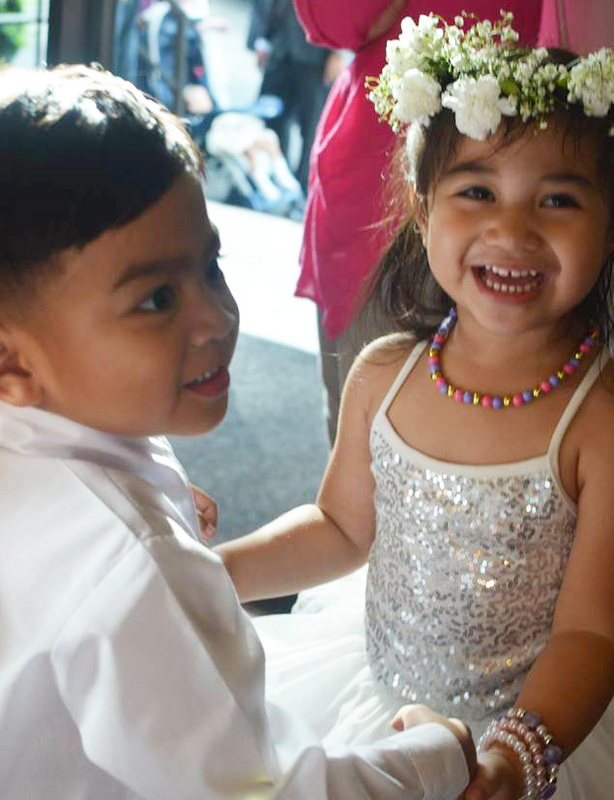 My family and I have been blessed to travel last month mainly because we were appointed important roles in my cousin’s wedding in the Philippines. I was called to be the Matron of Honor, and my husband as one of the groomsmen. As I’ve shared in my speech during the reception, the bride, Maan, and I were trying to come up with a nice wedding hashtag early this year to be used by family and friends in posting photos/videos on social media. Maan mentioned she was thinking along the lines of #thebartsfinallysayidoinchurch, as it is common knowledge they have been civilly married three years ago. 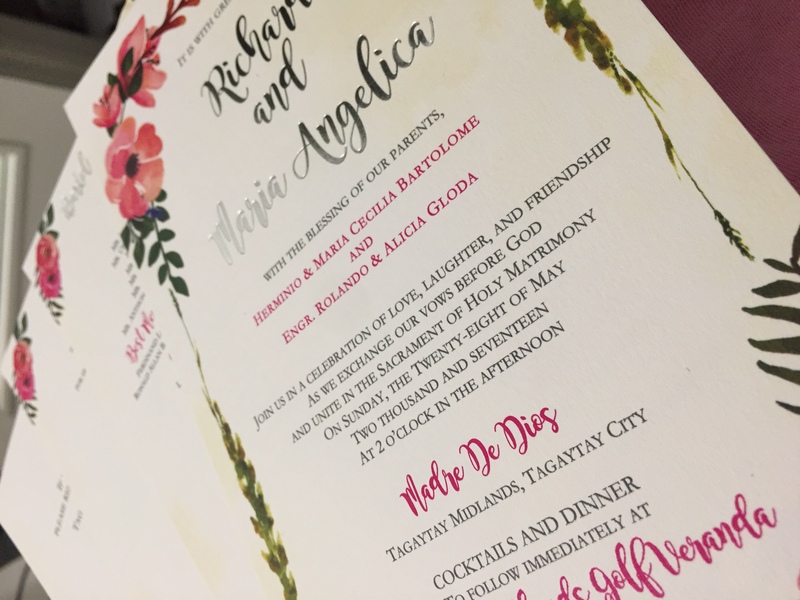 We weren’t able to come up with anything at that time, until I received the wedding invitation in April and I saw the final hashtag as I read through it: #EricMaanEvenMoreMine. I think the initial thought I had upon seeing the hashtag is how it applies not only to the couple getting married, but to everybody. To my family and I, traveling together for the first time, being both excited and terrified with two toddlers on a 13-hour flight, and getting to know and learn about each other more in the process, we are able to be even more each other’s. To my father and sister, whom I haven’t seen in years, as well as our other relatives and friends that we saw, spend time, catch up with and learn new things about, they are even more mine and I am even more theirs. Me, myself and I was even more mine because I was able to pamper myself as it is cheaper to do in the Philippines. But the time I am blessed with to spend with my loved ones is what I am beyond grateful for, making me even more God’s, as well as being able to witness His beautiful creations through the places we saw and visited. My point is that there will always be room for anyone out there to be even more someone’s: a mother to her child, a husband to his wife, each other’s cousin, HS best friends, a grandchild to their grandparent, etc. And as I stated above, the wedding may have been the main reason we traveled home but it is really being even more each other’s, treasuring everything we were blessed to do, learn, eat, hear, see and experience with families, friends, our own selves, and God. But this post is not to end without a mention of how my husband and I were simply blown away by the wedding. Every detail was beautiful. As I have a firsthand experience of “anything that can go wrong will go wrong” in my own wedding, I only saw all the good things in the whole event. Not selectively, but unconsciously, hence all the waterworks in every moment. Maan and I were doing a recap of the wedding when we got back here in L.A. and she mentioned the things that did go wrong, and that she had a few regrets or things that could have been done differently, etc. I now understand that the feeling I had before was normal, as I imagine every bride would want to relive their wedding over and over again. 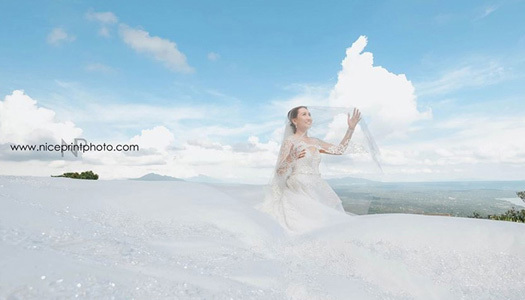 There is an indescribable feeling of loss afterwards, as you were so engrossed in all the preparations for the past few months (some brides up to even more than a year), that the next thing you know, all of that is gone. It’s funny how a girl can get so caught up in visualizing her wedding day, and then to replay the day as it happened again and again. The good news is that it gets better in time, and that’s where anniversaries step in. Until then, shelter that beautiful memory and keep it locked in the jewelry box of your brain and reopen it for your grandkids to see and experience. P.S. 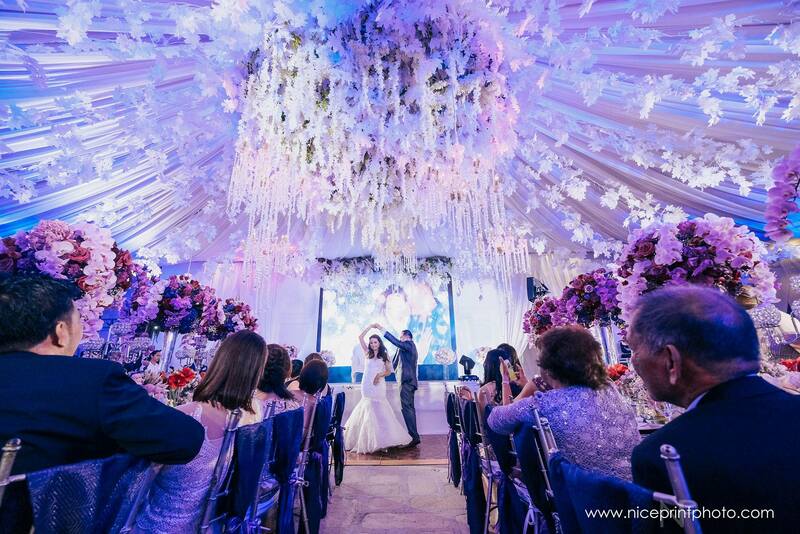 I went to brideandbreakfast.ph for wedding blog inspirations, and I stumbled upon this cool post. the wedding is a pinterest picture come to life, right? so beautiful. Thank You, my dear Cuz, for giving a very well-said explanation as to why we came up with that hashtag. For most of the people, our hashtag is just a hashtag. That’s as simple as that. But for Eric and I, it was a God-given hashtag and we are beyond blessed that with just a simple thing, who’d have known that He is behind of it all? It will always and forever be a reminder to both of us of how beautiful our experience was from that Marriage Retreat. It was our first, and definitely won’t be the last… We also encourage couples to attend that too, to see how miraculously God works in their relationship with their respective spouses or partners. I also love, love, love how you’ve interpreted “even more mine” not sounding like being a selfish individual but mainly to be even more someone else’s, even more of each other’s, and even more with God… all in a very positive way. Thank you for the many things you guys have done, for sharing the most amazing day with us and being part of our lives. May God bless you all a thousandfold!